Throughout 2017 OSHA officials most frequently cited auto body shops for respiratory protection and hazard communication noncompliance. As a result, nearly half of the $364,270 in penalties slapped on shops last year. These fines levied for violations found in 80 inspections, thus costing each shop more than $4,500 a pop. OSHA records indicate the agency conducted or attempted 302 inspections in the industry between Oct. 1, 2016, and Sept. 30, 2017. Thus, resulting in 80 inspections yielding citations. Hence, if selected for an inspection you have a 1 in 4 chance of receiving a violation. Compliance assistance specialist John Olaechea, whose regional six-state OSHA office is in the midst of a special investigative emphasis on automotive business. Some of the ways repairers might be tripped up by their workforce — or worse, employees injured by it. Olaechea said hazard communication and respiratory protection constantly fluctuate as the two main issues for shops. Late last year, Repairer Driven News conducted an email interview with the EPA on a collision repairer’s responsibility regarding hazardous waste. Meanwhile, shops continue to carry the risk of responsibility of the material even after the material has been removed from the shop and turned over to the contractor. Here’s an excerpt from the conversation with an EPA spokeswoman, with minor formatting edits. A: The Resource Conservation and Recovery Act (RCRA) Subtitle C establishes a federal program to manage hazardous wastes from cradle to grave. 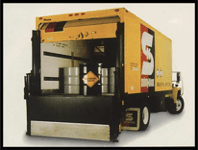 The objective of the Subtitle C program is to ensure that hazardous waste is handled in a manner that protects human health and the environment. In order to achieve this, there are Subtitle C regulations for the generation, transportation, and treatment, storage, or disposal of hazardous wastes. As a result, States have become authorized to implement these regulations in lieu of the federal EPA. Therefore individual states have become largely responsible for running these programs. As a result of violations, OSHA’s respiratory protection standard requires employers to implement a written respiratory protection program that includes employee training and fit testing. The standard also requires employers to provide a medical evaluation to determine the worker’s ability to use a respirator. 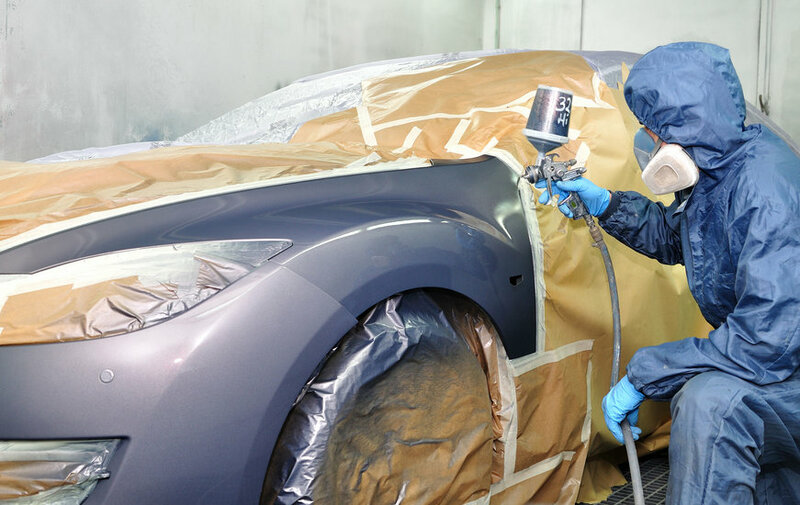 Below are the five most frequently cited OSHA standards for collision repair facilities during that time period, along with the number of citations and fines issued for those violations. Collision repairers can view the full list on OSHA’s website, which enables visitors to search frequently cited OSHA standards by NAICS (North American Industrial Classification System) codes as well as, the NAICS code for Automotive Body, Paint and Interior Repair and Maintenance is 81121.